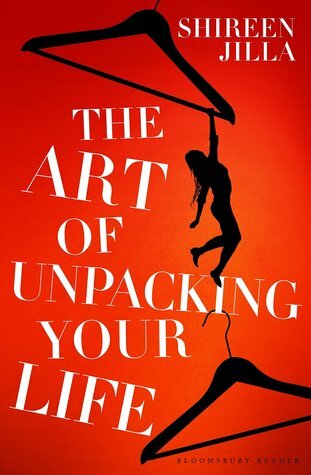 The Art of Unpacking Your Life By Shireen Jilla. Connie invites her university friends on a trip to the Kalahari to celebrate her fortieth birthday. The story mostly centers on Connie. The other friends have side-stories. The novel is a sharp and rich depiction of college friends in later life. “They had been close at university, but their friendship had drifted as their lives had taken them in different directions.” Do they have the same bonds as they did at 20 that they have now not seeing each other daily? Over several days in a vast environment thousands of miles away from their comfort zone and homes, the group reveals secrets and encounters surprising challenges. Jilla writes splendidly about the bold wildlife and African landscape— “A wide, wild range of beautiful, even rare and endangered, species would be waking up in this safe haven, magically far away from the destructive nature of the human world. All because of her grandfather’s understanding and commitment.” It’s refreshing to read about adults who may still be figuring things out. The superb writing and multifaceted characters draw you in from the beginning and keep you riveted throughout the novel. FTC Disclosure: I received this book for review from the publisher through NetGalley.